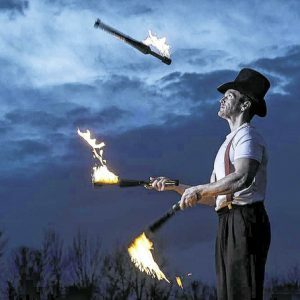 So, if you’ve mastered the art of normal soft ball juggling, and you’ve got some fancy dance moves too, then why not stretch your skills to the fire juggling arena?! We have fire balls, torches, and diabolos. 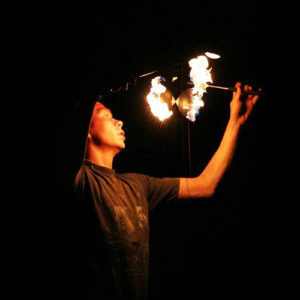 The fundamental principles are the same as standard ball juggling , club juggling and diabolo spinning, but with the added challenge of fire. Take a look through our extensive range of props and pick out something to satisfy your inner pyromaniac!